A new study out of the University of Southern Alberta has shown that forcing rebellious Mennonites to eat large quantities of raw onions is significantly more effective at preventing swearing than making them drink castor oil. 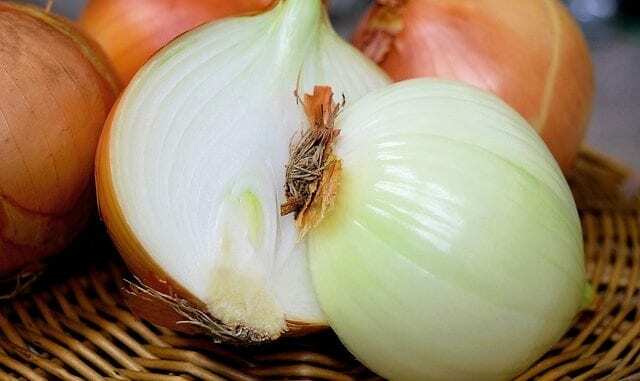 The study showed that the use of ‘diewel‘ and ‘donna‘ dramatically declined with the threat of raw onions. The study also showed a signficiant increase in the use of the phrase ‘jauma lied!’ immediately before and after the introduction of raw onions into the swearer’s mouth. Furthermore, the study demonstrated that forcing the young men to peel and cut their own onions was also an effective punishment.